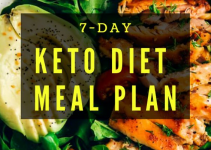 Free 28 Day Keto / Low Carb Meal Plan PDF ( Download 4 Week Keto Diet Challenge) : We have created a 4 Week Keto and Low Carb Meal Plan with tasty recipes for you to enjoy every single day! 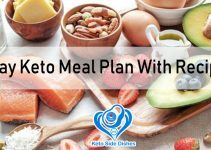 Using a meal plan when you begin the keto diet can amazingly help you succeed. 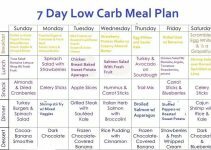 This section will guide you through the 4 Week Keto and Low Carb Meal Plan. 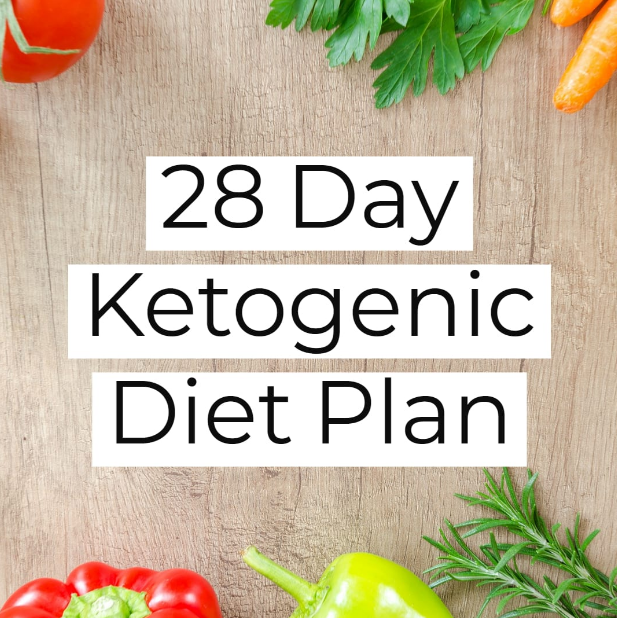 Follow This diet plan so you can enjoy some of the best keto-friendly meals without spending too much time in the kitchen.